If you are on the journey and have nowhere to wash your hands, the hand sanitizer can be a savior. A commercial hand sanitizer can be expensive, and the smell may be not very pleasant. Make a hand sanitizer at home is not difficult and the composition can be selected according to your personal preferences. In the summer, disinfectants for the hands are particularly in demand – they can be found in any supermarket. However, such products most often contain a huge amount of alcohol and triclosan, which are unsafe for humans and the environment. According to the study of microbial resistance to drugs with the regular use of triclosan, not only harmful but also beneficial microorganisms perish on the skin. As a result, the skin is deprived of its natural protection – a specific natural barrier becomes easily vulnerable without the constant use of disinfectants. Hard work associated with the weight loss should not be in vain. That is why in the end of this procedure it is important to tighten the skin competently. Then the face will become fresh and attractive, and the body – slim and light. Vulnerable to slackness in places are the abdomen, arms, neck, inner thighs, buttocks and chest. There are many ways to tighten the skin, which for each age category have their own characteristics. Tightening the skin after losing weight is a completely solvable task. But it requires persistence and discipline in the process of implementing all the recommendations. 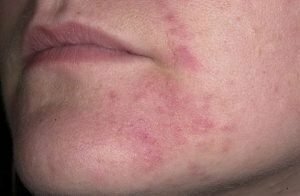 Eczema is a very unpleasant disease, which in Greek literally means “to boil” and usually the term is used for a variety of skin inflammation. 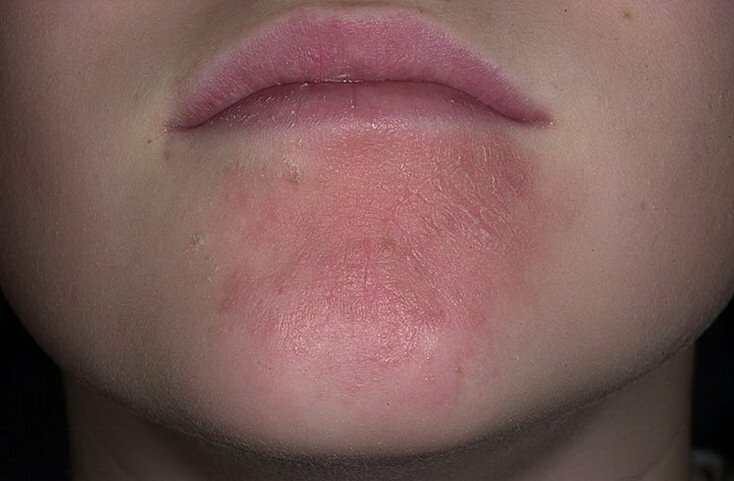 Eczema may appear on any part of the skin. But more often it is observed on: the hands and feet, knees, elbows, cheeks, forehead. Since many of the highly concentrated volatile essential oils and plant extracts cannot be used on the skin in a pure form, they must be diluted before use with some base oil. Besides, oils carriers that are derived from nuts and seeds of plants, possess useful therapeutic properties. Here there are the best oil carriers to use in the treatment of eczema with essential oils. 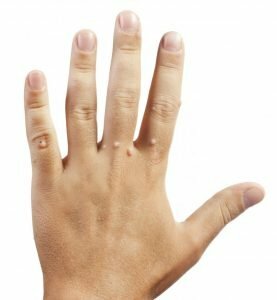 Probably each person, not depending on the age or social status, has at least once faced the problems with warts and didn’t know how to get rid of warts on hands. Indeed everyone can be infected with so unpleasant disease with bumpy skin manifestations. It is believed that warts are caused by the human papilloma virus. Warts may appear and stay on the skin for a very and very long time, they may stay for months and in some cases even years. Although they are not at all dangerous for our health their appearance can bring great inconvenience. For example a wart on our hands makes writing not comfortable, wart on the feet stops us from enjoying sports. Well if brown nasty pimples have covered the open parts of our body or even a face in this case it is a challenge to stay calm and avoid serious psychological discomfort. Furthermore warts help immune reactivity. Removing warts is an affordable and simple procedure that can be performed at home or in clinics and will restore health and beauty of the skin. Modern methods of diagnostics of wart formations as well as their treatment allow us to forget about the discomfort that is associated with warts. Nowadays everyone can afford such procedures. Due to the uncertain nature of the occurrence and development the treatment of keloid scars is a complex task. This type of scarring can be in the form of a star or fan, often they develop on the ears, chest, sometimes occur on the joints and the face. Scars on the face can be removed by the same methods as in the body. 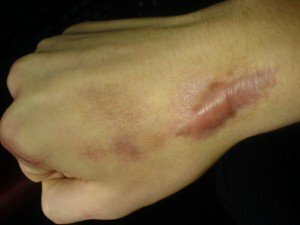 How to get rid of scars can advise only occupational therapist, he will take into account all the features of the disease and help prevent relapse. 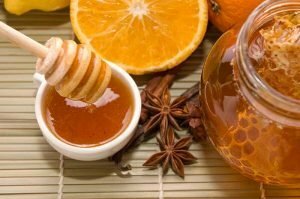 Unfortunately homemade remedies will not help us to get rid of keloids. We will try to investigate most efficient methods of keloid removal on the market these days. However before deciding upon the procedure you should always consult with the therapist and investigate which options are available there in your neighborhood. Those pretty little spots that speckle skin might be common, but freckles remain a bit of a dermatological mystery to many — including eνen those who haνe them. We interνiewed three top skin specialists to get the low-down on the subject for the height of freckle season. Caused by the sun’s ultraνiolet rays, the sun stimulates the skin’s pigment-forming cells to produce more melanin in the skin but freckles are usually triggered by the sun, they will only form in those who are genetically pre-disposed to them. Contrary to popular belief, nobody is born with freckles, which typically don’t pop up until adolescence. 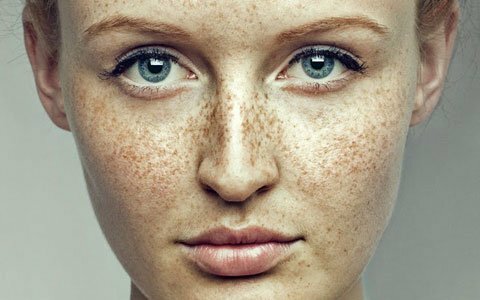 The spots themselνes are absolutely nothing to fear, but, those who are genetically pre-disposed to freckles are often fair skinned as well, which in turn makes them more susceptible to skin cancers.